» Portfolio » Refubrishment DN 66 Bunbesti Jiu – Petrosani. Romania. 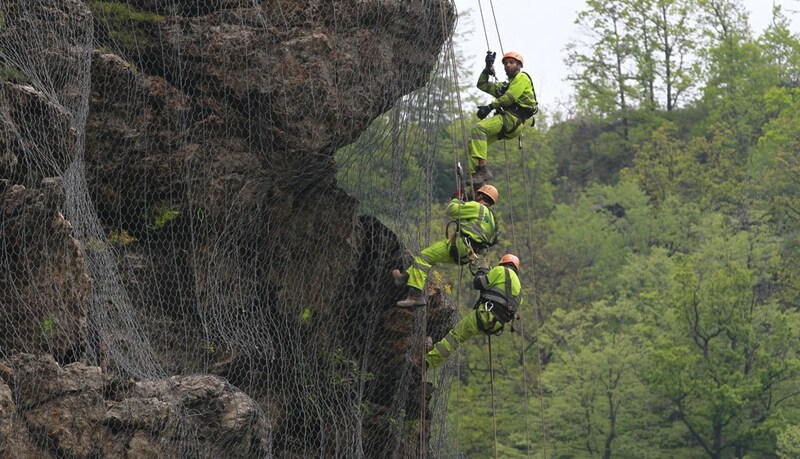 Refubrishment DN 66 Bunbesti Jiu – Petrosani. Romania. 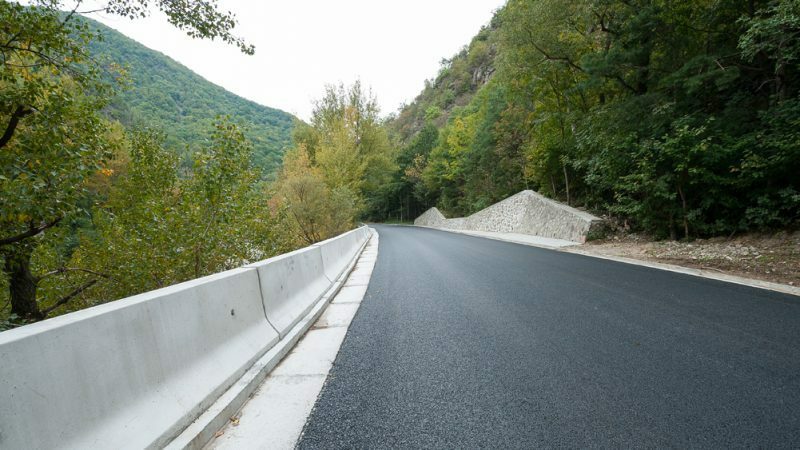 This road sector has approximately 33 kilometres of national road refurbishment consisting of section DN 66 between the towns of Bumbesti Jiu – Petrosani. 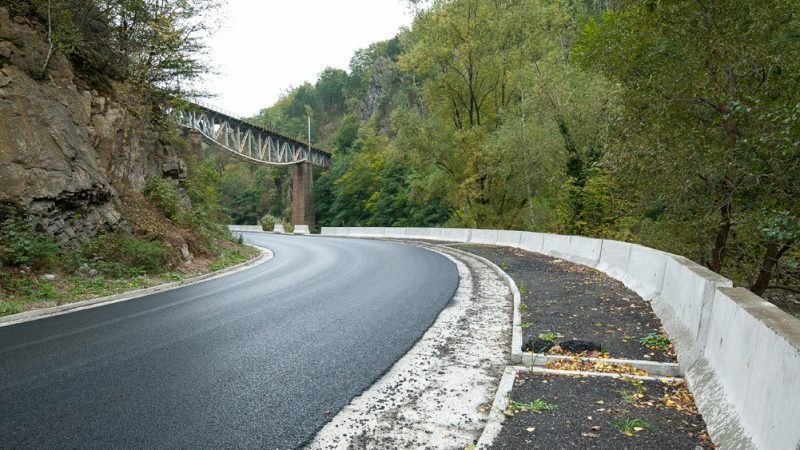 The national road DN 66 Filiasi (intersection with DN 6) – Targu Jiu – Petrosani – Simeria (intersection with DN 7) is part of the European road E 79. • Bridge over the River Jiul de Vest at Aninoasa at KP 125+320.